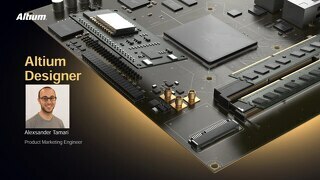 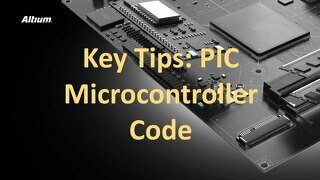 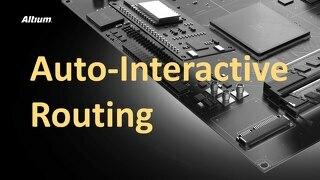 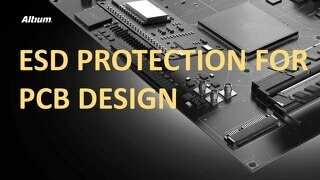 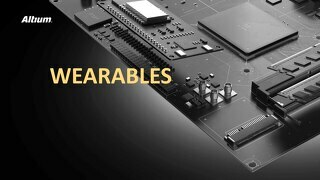 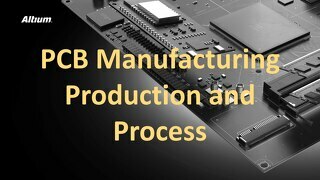 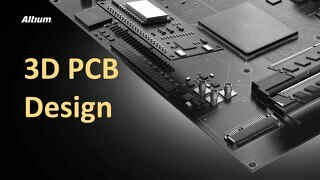 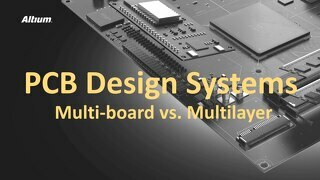 The most successful PCB designs a result from practice, but for your PCB to function as intended, you also need to test your design. 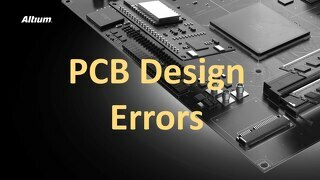 By testing the electronic components of your board before manufacturing you can be sure that it will perform as you intended with your design. 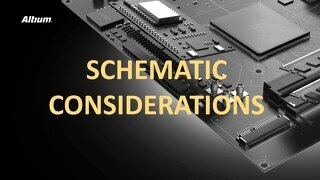 Schematic simulation does not guarantee the functionality, reliability or even manufacturability of your design. 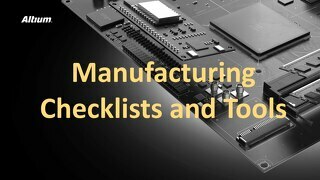 Applying good design for manufacturing (DFM) practices will help you ensure that your design can be manufactured. 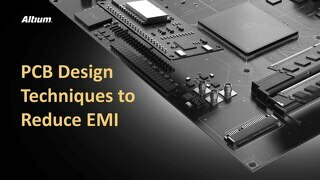 Learn here to test functionality and reliability during design. 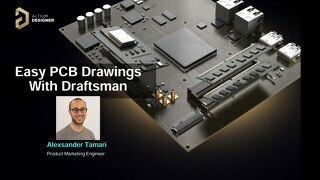 Consider the big picture and the very details that impact your projects' success. 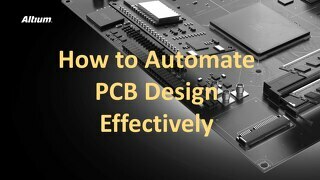 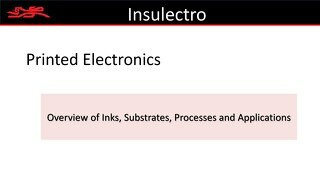 Click the PDF above to read more about PCB Design Testing in this presentation overview. 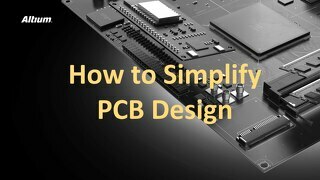 Check out the PCB Design Testing Ebook for a more detailed and downloadable version of this material.